Moo’s New Friend is released! 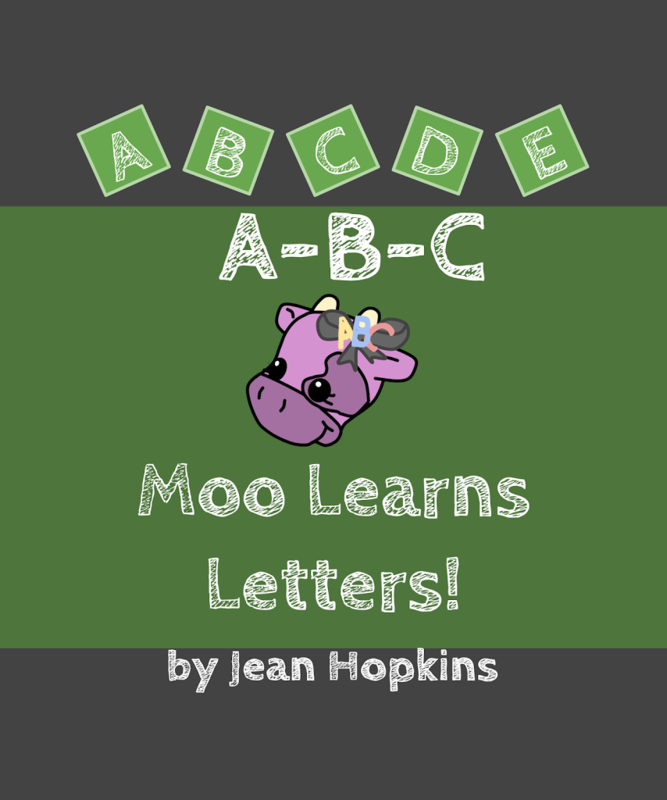 Uncategorized	Leave a Comment on Moo’s New Friend is released! 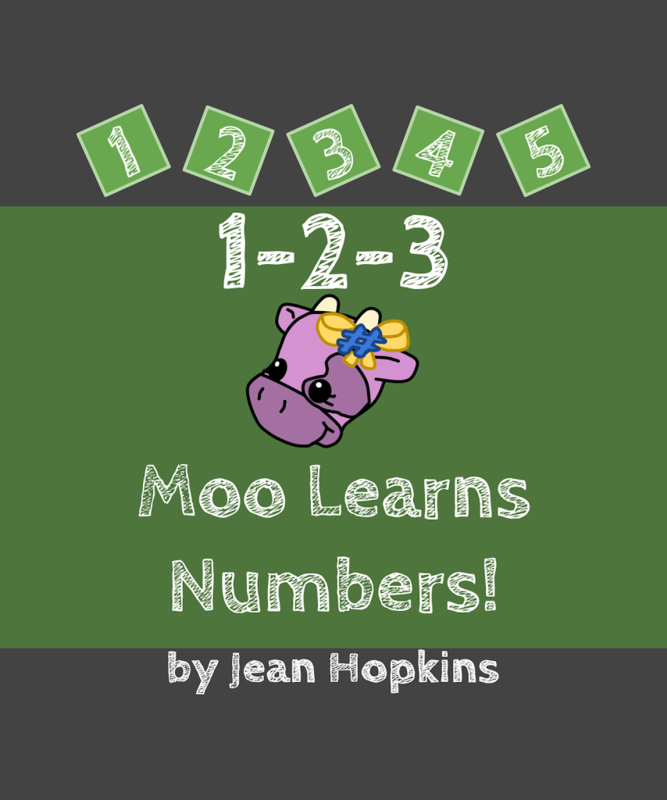 The fourth Moo Family book, Moo’s New Friend, was finally released! I was excited and scared, since this children’s book touches on a very sensitive subject for many. I had the help of Sasha Moo’s real-life Mommy in writing and vetting it, so it is as accurate as we’re able to make it. 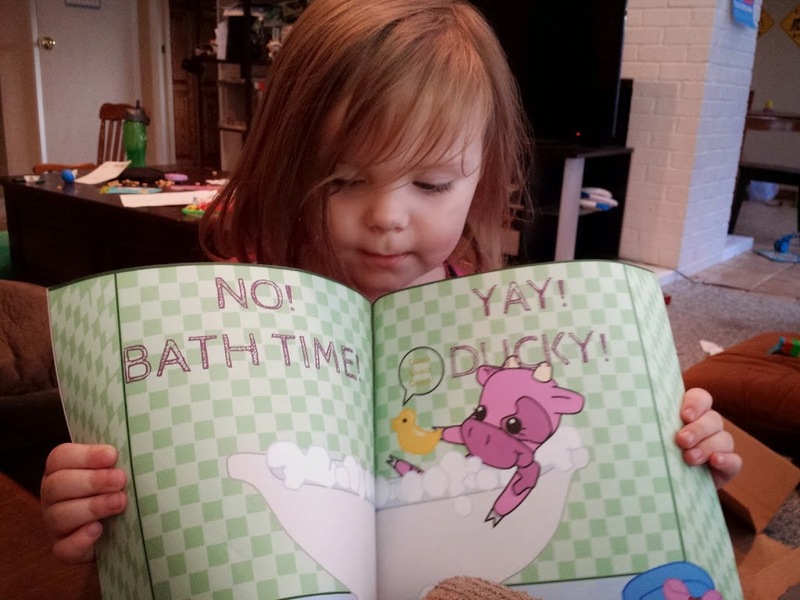 Since there are so few books for children with different needs, Sasha Moo’s Mommy was definitely happy to help. The book was initially on pre-order a few weeks before its July 4th, 2015 release date. All pre-order proceeds were donated to the Make-A-Wish foundation. Thanks to the Make-A-Wish foundation, Sasha Moo and her family were able to have a magical family adventure all together. 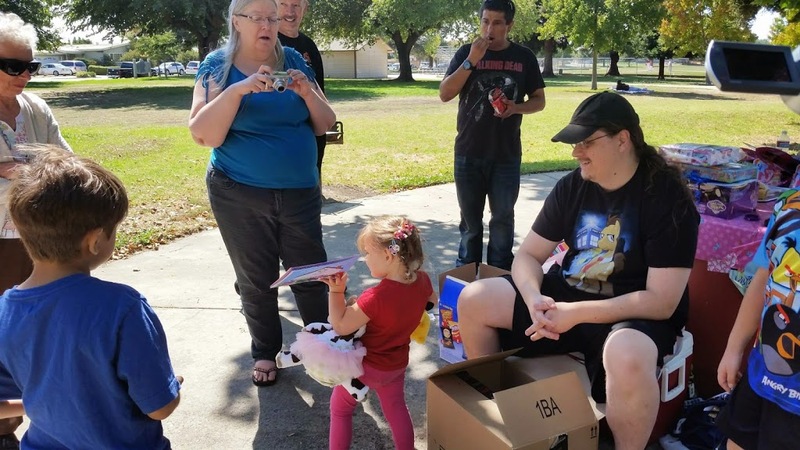 No matter what the future brings for Sasha Moo, that memorable trip was made more special by everyone from Make-A-Wish to the employees at the magical place. 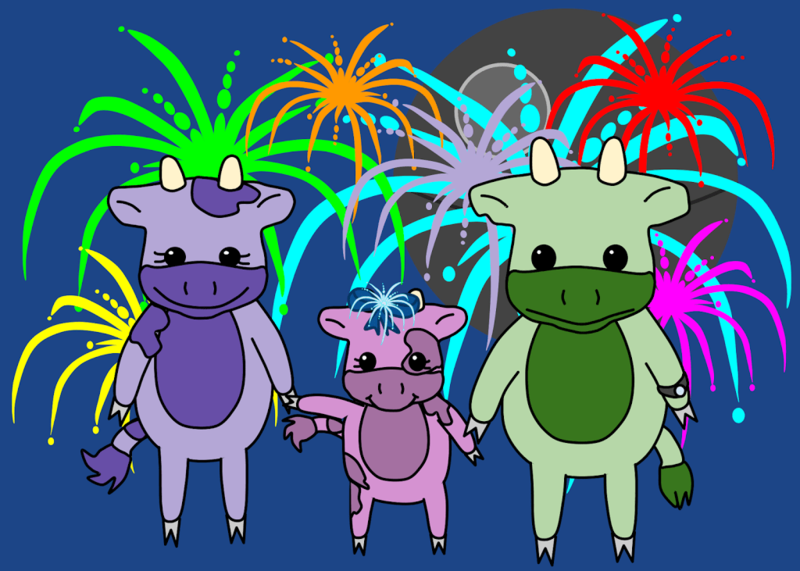 There are future plans for Sasha Moo to have her own series. Sasha Moo has a lot of friends who have similar stories. She wants their voices to be heard, too. You can find out more about LGS and Epilepsy on the LGS Wikipedia page, however the best resource for parents and family of LGS-sufferers is a good support group or forum. 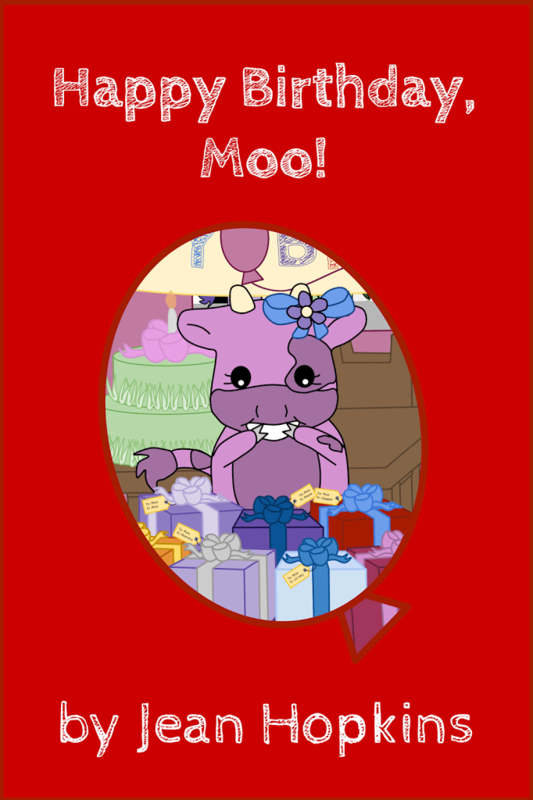 You can click here to find out where to order your own copy of Moo’s New Friend. Please note the pre-order donation option is no longer available. Thou shalt not steal stories from others! That’s one of the creeds every good author lives by. It encompasses story suggestions from friends, fans, and critics. It covers anything you share with the author to proof read or test read. Don’t get me wrong, though. Original thought isn’t so much hard to come by, as it is thought of already. I’ve always imagined a planet (I call mine Planet Laura) filled with everything and everyone ever dreamed about or imagined. Maybe there’s a huge solar system filled with these Creator Muses. It’d certainly make sense, since so many people who’ve never met or conversed come up with similar ideas all the time. Some authors might rationalize themselves into believing they came up with something, but to be honest, everything around us feeds our muse. Beautiful artistry, people living out their lives, and people acting way outside of their pigeon holes. I’ve read books that triggered ideas for completely unrelated stories. It’s how our minds work! My muse changes shape and form all the time. It switches between different modes, depending on my Libra balance at the time. I’ve gone from drawing everything in my head to voraciously reading for weeks straight. I call these two extremes Creating mode and Consuming mode, respectively. I have it on good authority that many creators do a huge amount of consuming! The main triggers for flipping between the two modes seems to directly relate to how full the Muse is. The strangest things can feed it, but it always munches whatever passes its way. Nomnom ideas, slurp people stories, crunch on dreams. Music is a great switch flipper for me, but it can make consume mode switch on, too! Ego will not allow theft. Muse compatibility will not allow theft. Copyright law will not allow theft. So… Authors don’t know what to do with your ideas, but may be able to help you do something with them! We love to hear ideas, and are generally glad to lend a hand with your own creative journey. You have a muse, too, so stretch out your creative wings any way you can! 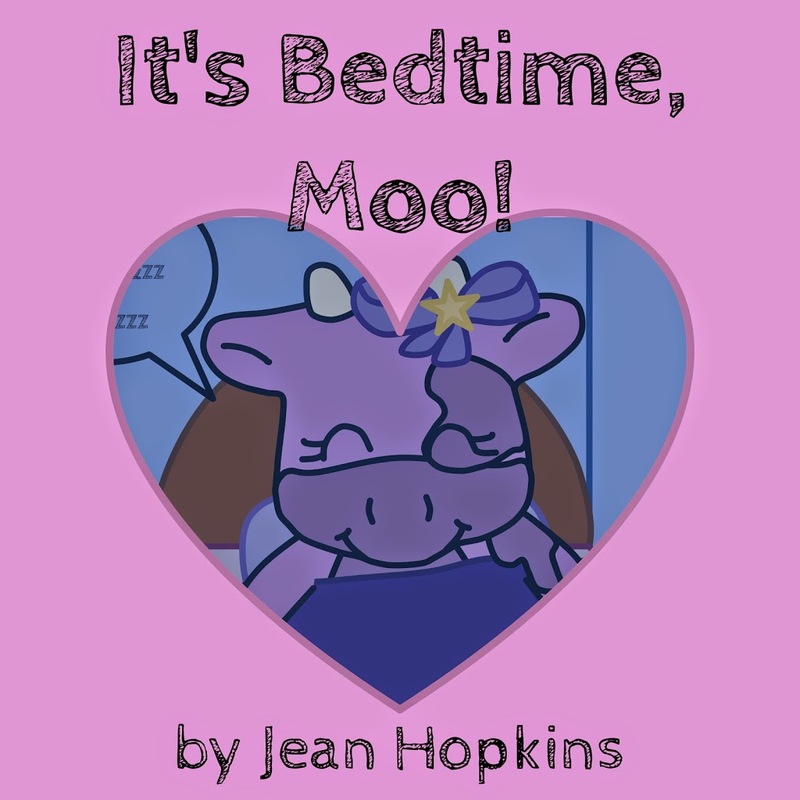 It’s Bedtime, Moo! available in paperback now! 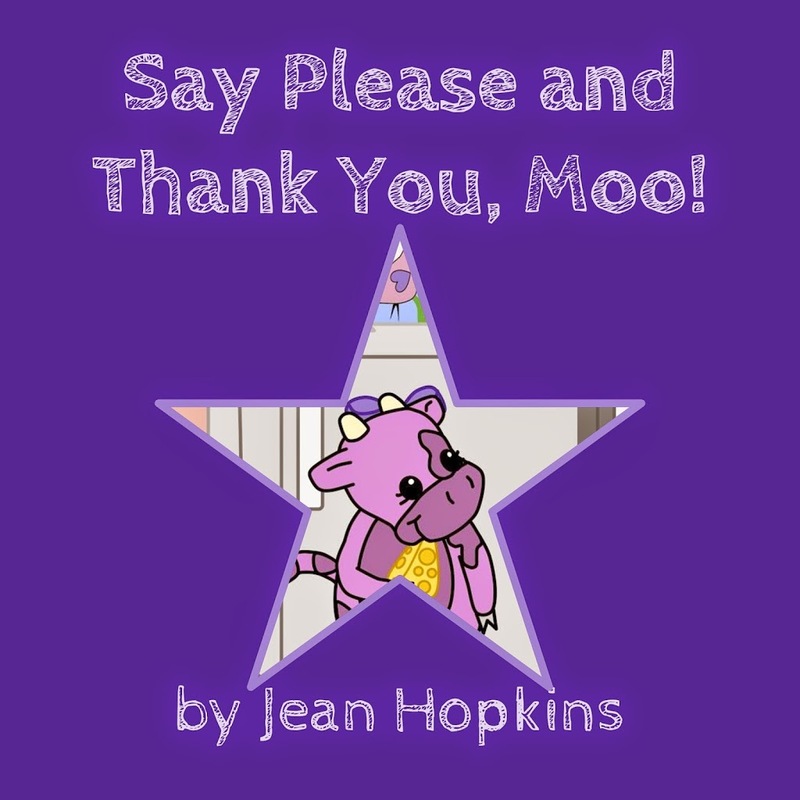 Uncategorized	Leave a Comment on It’s Bedtime, Moo! available in paperback now! Considering she was part of the inspiration for the book, that’s totally cool with me! The proof was quickly approved once she let us glance at it long enough to determine that the important bits weren’t lopped off. Our copy came out quite well! You can now purchase it on Amazon (as well as Createspace). It should be available online at other bookstores in the coming days. Proudly powered by WordPress Theme: Teslata.